I’m at least 1/16th German. My great-great-grandparents came over on a boat from Germany before my great-grandfather was born (my mom’s mom’s maiden name was Woehler). So, naturally, I’m drawn to all things German. 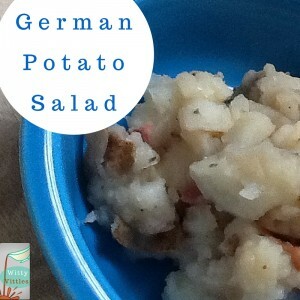 I’ve had German potato salad before, but I hadn’t had it for a very, very long time, so I thought it would be fun to celebrate National Potato Month by posting my favorite German potato salad recipe. This is, at least in part, in honor of my great-grandfather. I never got to meet him. He died 10 years before I was born, but my grandmother told me he always had to have potatoes of some sort at every meal. I guess it’s a German thing. I had a coworker once whose parents were German, and she said she grew up having potatoes at every meal. This delicious German potato salad can be served either hot or cold. Fry the bacon in a skillet over high heat until mostly crisp. Boil the potatoes in a 2-quart saucepan in enough water so that the potatoes are covered by about an inch or two for 13 minutes. Pour the potatoes out into a large mixing bowl. Add the onion powder, salt, thyme, black pepper, and sugar. Pour the apple cider vinegar over the mixture, and combine well. Serve immediately, or cover and refrigerate to heat later (or to serve cold, if preferred). For more information about how to boil “perfect” potatoes for salad, check out this article. I made this potato salad and told my husband he had to at least try some (he’s notorious for not eating potato salad of ANY kind). As he puts it, “I’ve never met a potato salad that didn’t have something I won’t eat in it.” But this one DOESN’T have anything he won’t eat, and I told him so. He gave it a try and pronounced it, “Not bad.” LOL! My four-year-old wouldn’t touch it, and my six-year-old took a bite and said it was a little too “spicy” for her. So, for now I’m the only one who really appreciates this dish. Not surprising, really. I live with a bunch of picky eaters! 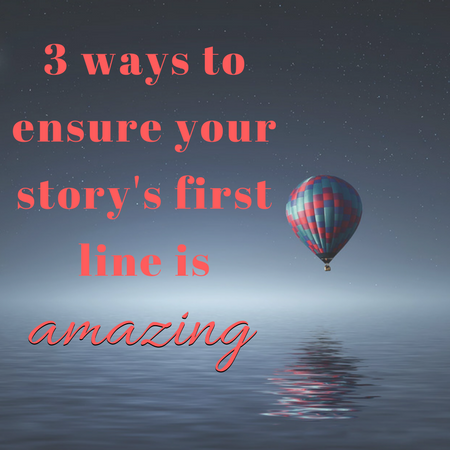 If you give this a try, though, I’d love to hear what you think of it, so do leave a comment and let me know. Thanks!